Wonder if I told you that there was an app out there whose soul purpose is to bring joy to someone AND helps our earth at the same time? It would make you smile, right? 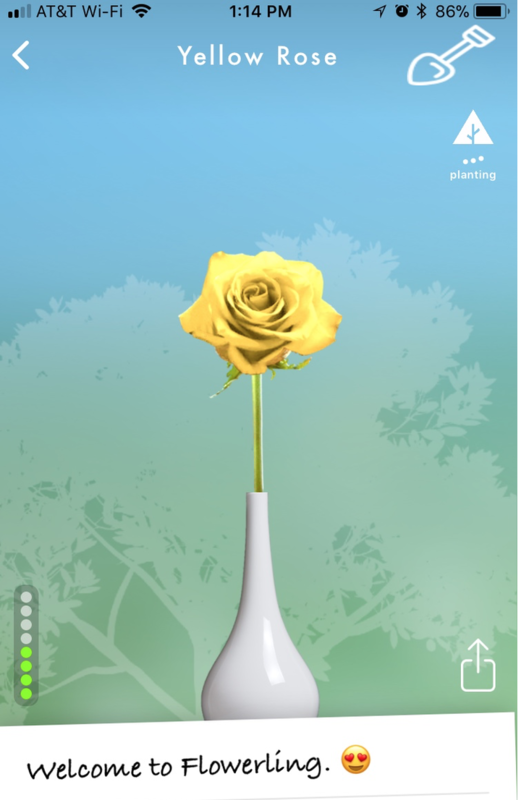 I’m happy to introduce the Flowerling App which does just that. The app is free to download from iTunes and you get 3 days to play around, then you’ll want to spend a little bit of money to keep it going. $.99 will buy you 5 coins. This allows you to purchase a single rose. Bouquets are 10 coins and you can also buy vases starting at 3 coins. Build up your Greenhouse like I did above. This is where the fun comes in! Do you love roses or orchids or lilies? They come in all colors! From your Greenhouse you can send your flower or bouquet off to brighten someone’s day. If they don’t have an iphone, they can still view their gift from the web. Just like a real flower their Flowerling will bloom and die, all within 8 days. You can buy extra food to prolong it. 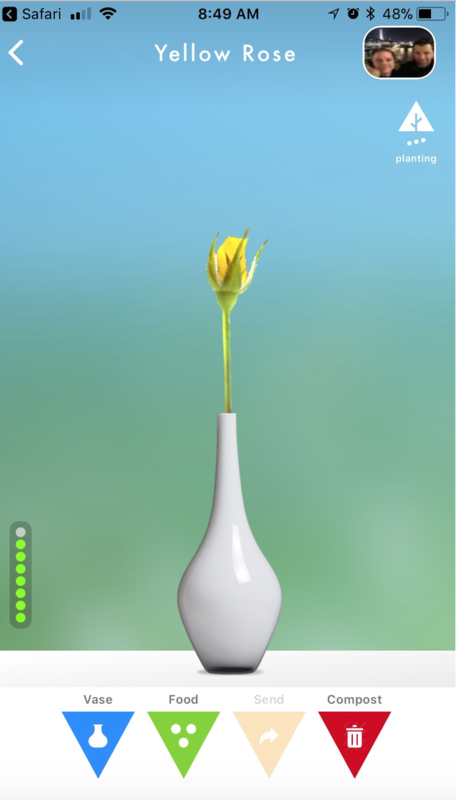 Each day you can log in and see what your flower is up to. It really does make you smile when you see the progress. The best part is that each time you send a bouquet to someone, a Mangrove tree gets planted in Madagascar with the Eden Reforestation project. 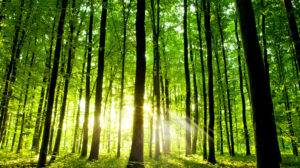 It’s a nation with over 200,000 species of plants and animals that don’t exist anywhere else in the world, but more than 90% of their forests have been destroyed. Planting 1 tree, or 2 or 3, will help tremendously as the years go on to rebuild what was lost. 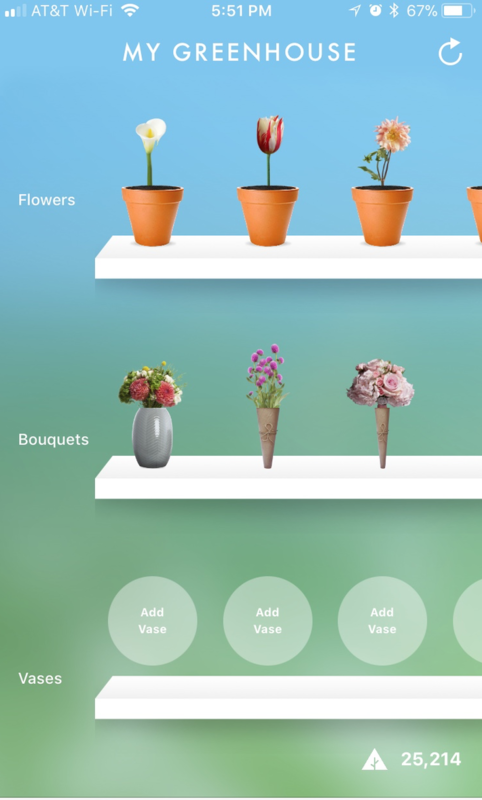 iPhone users grab the Flowerling App today. An eco-friendly way to send flowers. Who will be the first person you send a flower to? This is a sponsored post on behalf of Review Wire Media for the Flowerling App. I received information to facilitate my review as well as a promotional item to thank me for my participation. Ozeri Earth Green Frying Pan & Electric Pepper Grinder Giveaway ~ 13 Winners! Hi Melanie. They make us smile too. And with a tree planted for every Flowerling sent the smiles just get bigger. Check out our Free Trial and see for yourself.